The Federal Aviation Administration has relaunched its $500 ADS-B rebate program effective immediately, and the agency issued the following press release on Friday, Oct. 12. Still need to get ADS-B installed in Oregon? Contact us today and let us help you put together a plan for you to get your aircraft into compliance. We offer turn-key ADS-B compliance kits with comprehensive installation support. – Gary Hudnall/Director of Maintenance. Washington, D.C. – The FAA today announced it is relaunching its $500 ADS-B rebate program effective immediately and through Oct. 11, 2019. 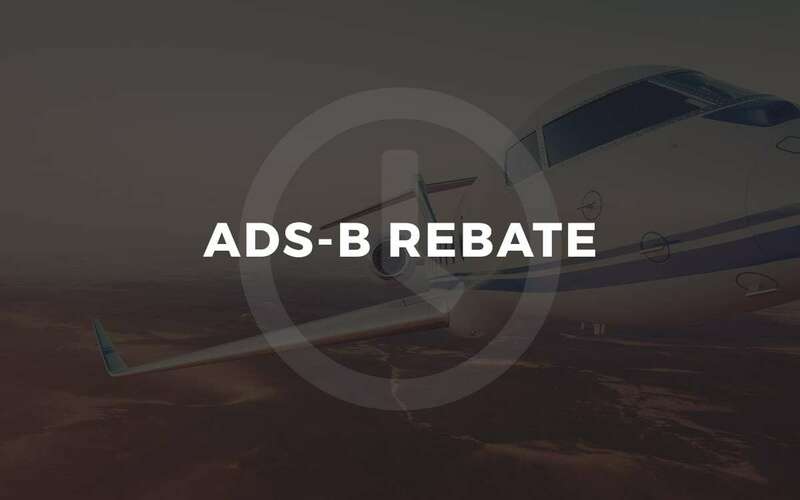 The agency is making $4,900,000 available under the rebate program, which will fund 9,792 ADS-B Out installations. – Purchase the equipment and schedule installation. – Obtain a Rebate Reservation Code by reserving a position online. – Conduct the required equipment performance validation and get an Incentive Code. – Claim the $500 rebate online using the Rebate Reservation Code and Incentive Code. In addition to the ADS-B Rebate reservation portal, the FAA’s Equip ADS-B website (https://www.faa.gov/go/equipadsb) lists FAA-certified ADS-B equipment and features an equipage database searchable by aircraft type and model.